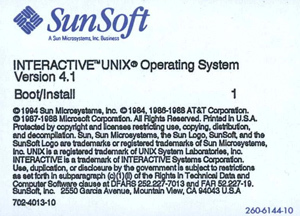 As of 2010 it has an Oracle logo and tells about an operating system by Sun Microsystems (now Oracle) for which support ended just 4 years earlier. 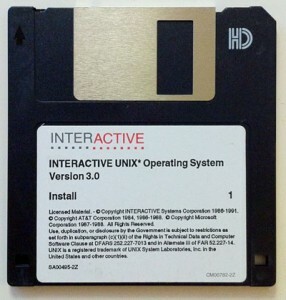 In reality the OS was rather little known to the general population. First introduced by Kodak in 1985 was mostly used for specialized applications. 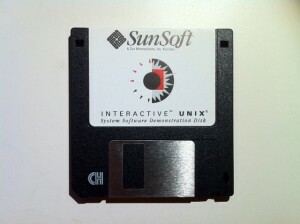 Later Sun bought it to help porting Solaris to x86 platform. Enough of history.  Version 3.0 presented here unfortunately only works on Bochs 2.4.2. There are some issues with the IDE/ATA controller that make it boot up only every second time while clicking on reset button. Version 4.x has issues partitioning disks under VMware but I’m sure this can be worked around. The installation is straight forward once you have correct settings for the emulator (bochsrc.bxrc included). With this blog post included is a fully working, ready installed system, just double click run.bat. If it hangs, click on the Reset button. The root password is root. To shutdown the system cleanly type “init 0”, but this must be done from the text mode console. I’ve spent a bit of time trying to bring it to a higher resolution but so far I only managed 800×600. You have a number of graphics drivers available under the “xconfig” program. 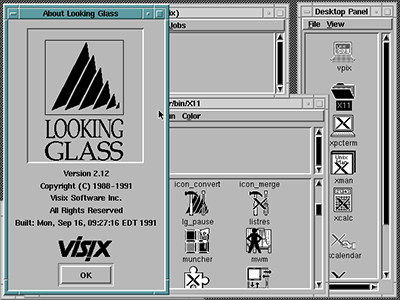 One of the most curious features of Looking Glass are the icons. Some of them ROTFLMAO. The next task will be to install and configure networking. But this is for another post. Unfortunately the floppy disk is all but unreadable.